@afarian what kind of projects? Software/ server based or hardware robotics mechanical etc? @afarian are you leaning more in the direction of software projects or things incorporating external hardware / sensors / outputs? i've been working on the latter problem for my job lately. i have drawers full of interesting hardware that can interface with the pi pretty easily now. i'm still waiting for a pi-specific project to emerge that actually seems interesting enough to do on my own time. 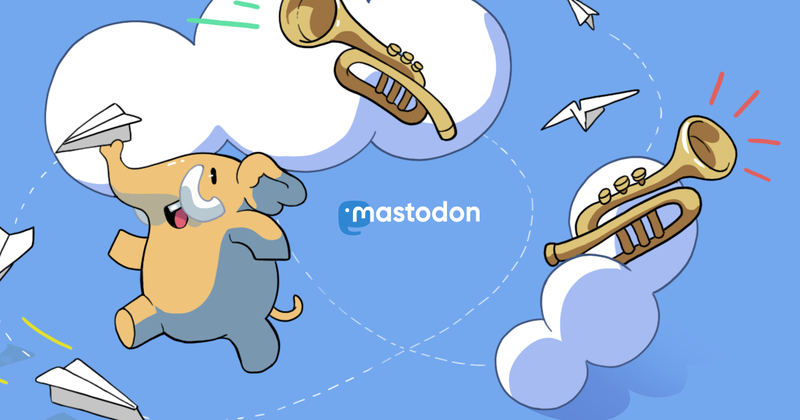 You could create a Mastodon bot who suggests everyday a random Raspberry Pi project. @hinterwaeldler I&apos;ve never heard of funkwhale, I&apos;ll check it out! @afarian I've not used #funkwhale yet, and I don't know if it works on a #raspberrypi. But the project idea sound so cool! 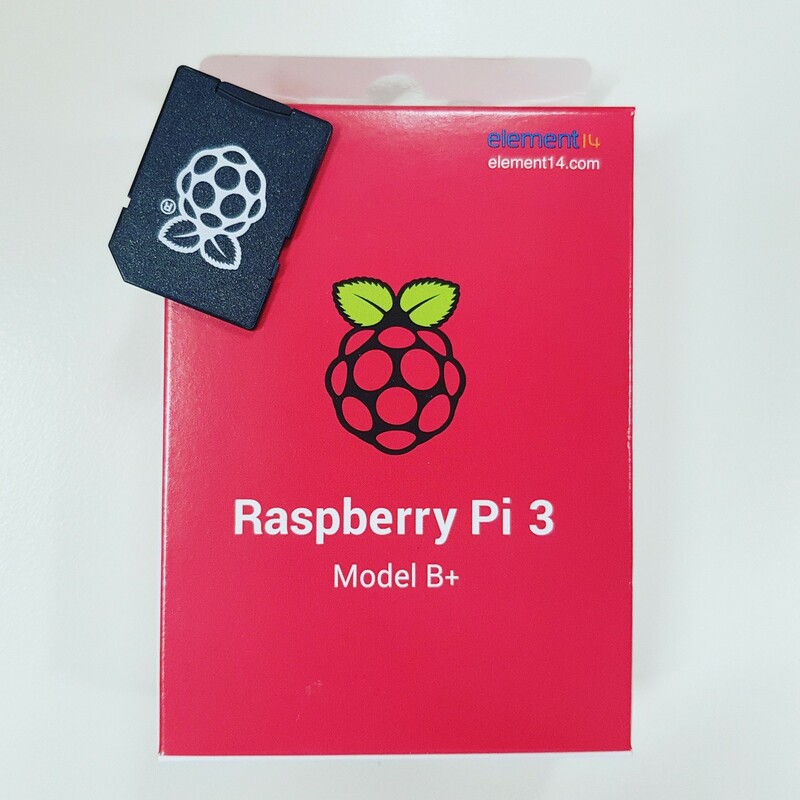 @hinterwaeldler @afarian it _should_ work on a raspberry pi! @afarian maybe a NextCloud instance? @victorhck I&apos;m leaning towards an instance of some sort! @ninja yep, that&apos;s probably the direction I&apos;m going to head.